I recently joined the New Economy Network Australia conference for three days here in Melbourne. It was fantastic – you can find the program here (pdf). I’ll cover some of my reflections and highlights from the conference below. The conference kicked off with a keynote by Adjunct Associate Professor Mary Graham, University of Queensland. Mary is a Kombumerri Person and she gave us great perspectives into respecting and looking after nature. Some of the keywords that stuck with me from her talk were Security, Obligation, Autonomy, and the process of Becoming: ‘the idea of looking after something that is larger than ourselves…outside of ourselves’. There is so much to be learned from the ways in which the First Nations people care for this land. I really enjoyed Alanna Irving’s talk and workshop on distributed leadership. Her article from a couple of years ago touches on the same themes. 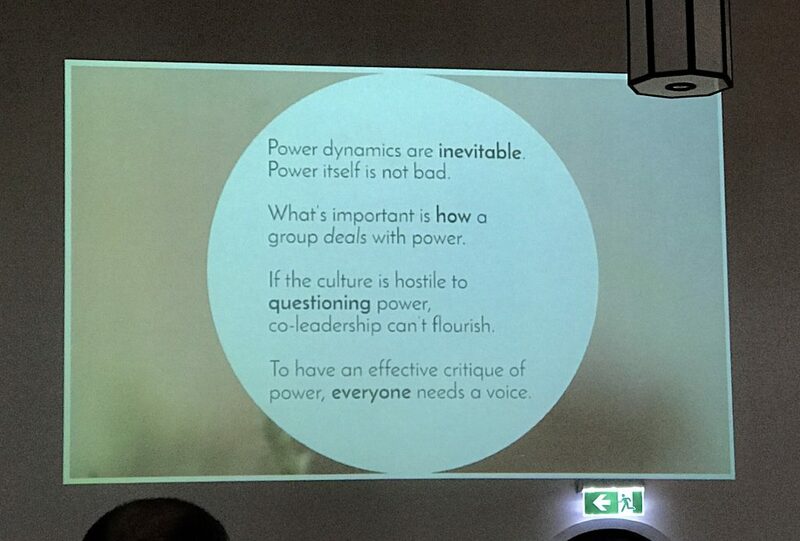 The premise, or ‘soil’, of distributed leadership is the willingness to share power across the group. This is not a given, and it is good to hear it being emphasised. To me, levels 1 and 2 are the more obvious ones, and I have heard about and applied many of these techniques in my own work. Level 0 is interesting: leadership of yourself. My experience in professional contexts has been that in our haste to start leading others, we sometimes skip over this step. Alanna’s talk was a good reminder that this foundation is essential for true leadership. Similarly, level 3 or ecosystem leadership is very thought provoking: how can we lead networks and other loose collectives, across organisational boundaries? This strikes me as something quite profound and important for our time. One talk I was really looking forward to was Post-Capitalism by Design not Disaster: Creating Common Wealth by Samuel Alexander. Samuel is an active scholar and a spokesperson for the degrowth movement. In his talk, he summarised in clear terms why degrowth is desirable, and necessary. 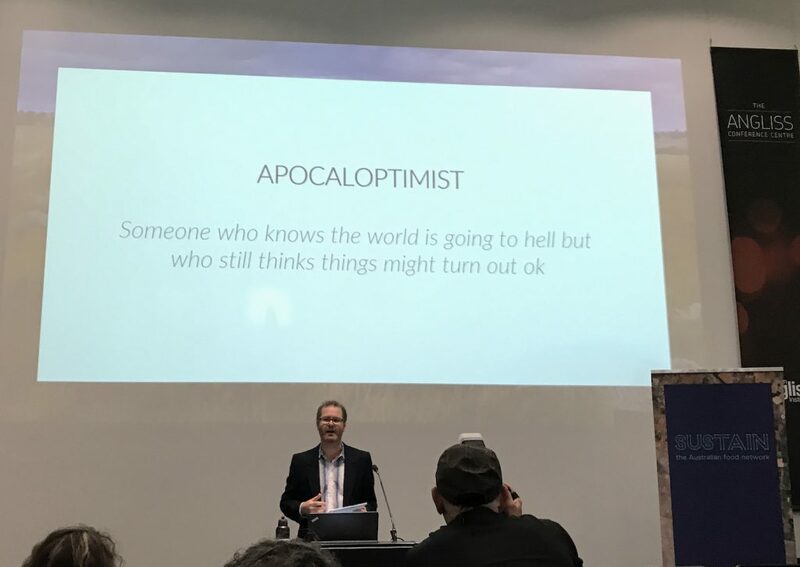 The title of his talk also captures the urgency: we are already on borrowed time with regards to climate breakdown and the radical change will continue whether we want it or not. He was calling for us to be proactive participants in this change, rather than letting the current unsustainable world model take us further into disaster in an uncontrolled manner. Many of the talks and panels in this conference brought home and discussed the unsustainability and injustices of the current capitalist world model. Although the examples were often hard to hear, it was reassuring that so many others acknowledge that the current system is fundamentally unworkable – a harsh realisation I have personally been grappling with for quite some time. I really enjoyed hearing about the multitude of grassroots initiatives for making things better. 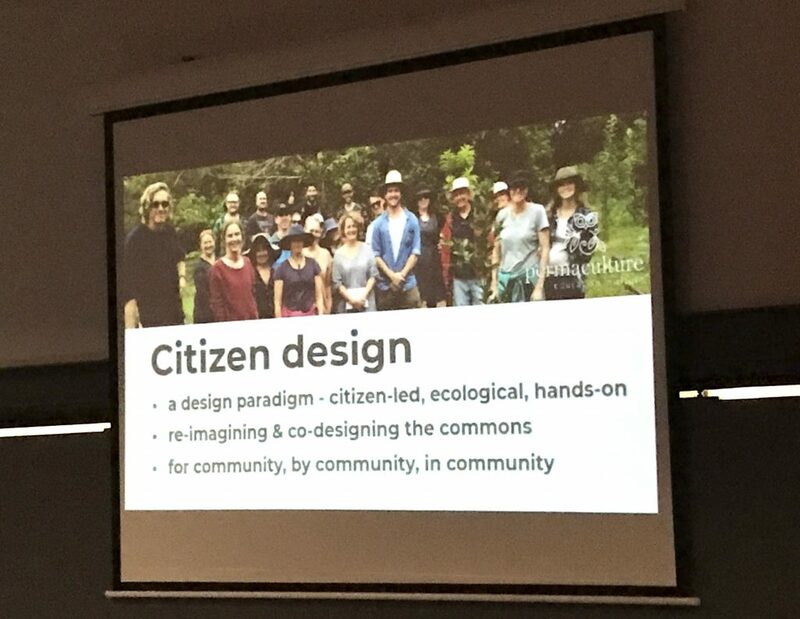 For instance, David Holmgren, Morag Gamble and others were talking about permaculture and the practical ways in which many people literally engage with the movement in their backyards, right now. Darren Sharp covered lots of city-based sharing initiatives all around the world, and how many people are finding shared solutions to their everyday problems – solutions that don’t centre around buying more material goods. There were many talks on co-operatives as an organising structure alternative to the standard profit-focused corporate models. There were also discussions on tax reforms in order to incentivise more community orientated behaviours, and so on. It does feel like the tide of change is starting. However, it is up to us to ensure that the change is for the better, not worse. The overall theme of the conference was commons – which come in many shapes and forms – and how to protect, reclaim, reactivate and improve them. 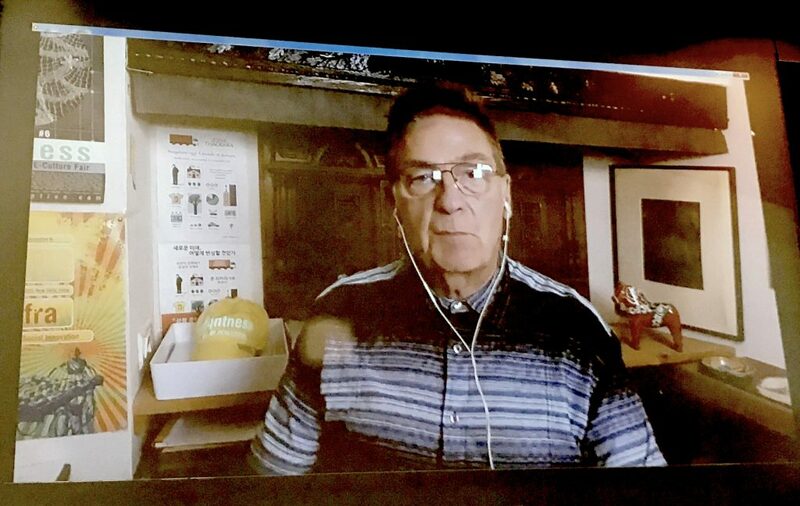 My takeaway from the conference was this: We can push back against the current growth-obsessed, destructive system by re-orienting towards the shared, the jointly valued, and the common good. Photos by author. Hero image copyright © New Economy Network Australia.